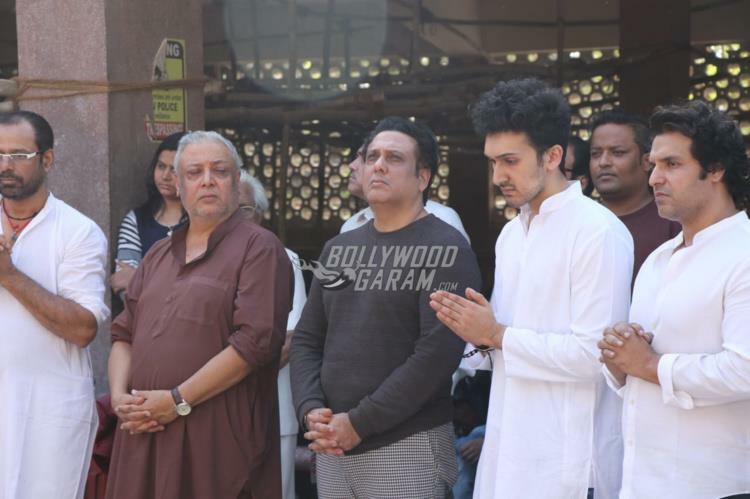 Bollywood actor Govinda’s nephew Janmendra Ahuja, who was also known as Dumpy was found dead at his apartment in Mumbai on January 24, 2019. Dumpy was 34 years old and reports say that he died of cardiac arrest. According to the police officials they found his body lying at his residence at 6:30 am. 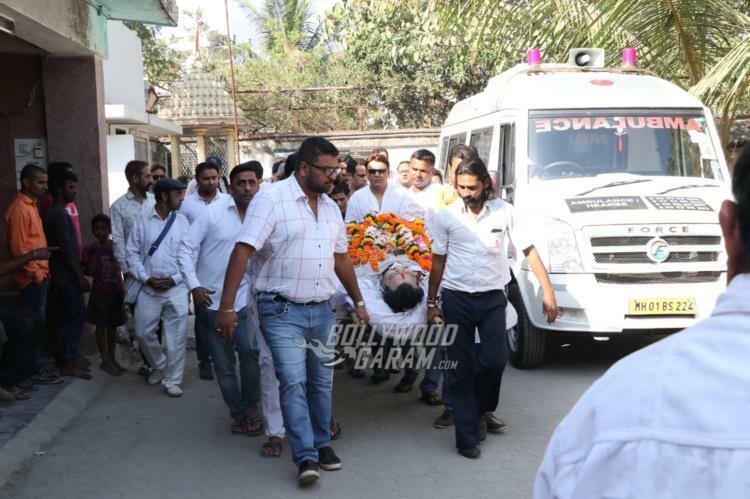 Dumpy’s body was then taken to the hospital for post mortem in Versova. 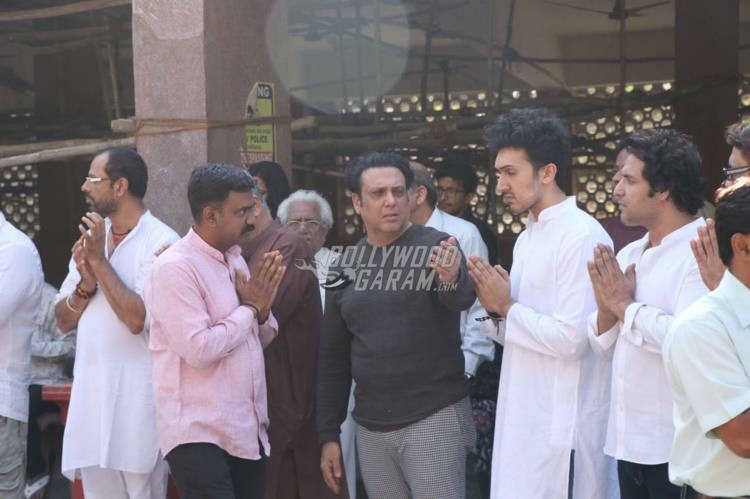 Janmendra was an aspiring filmmaker and had directed the 2007 Bollywood film Jahaan Jayega Humein Payega which starred Govinda in the lead role. He has also worked as an assistant director for the film Pyaar Deewana Hota Hai. 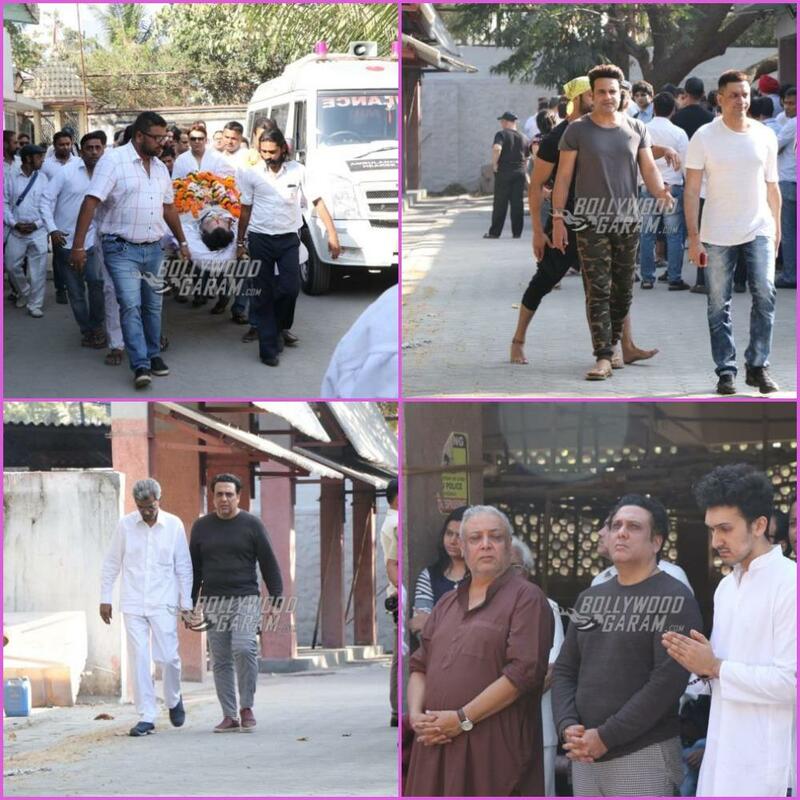 Govinda along with his family was seen at Janmendra’s residence. 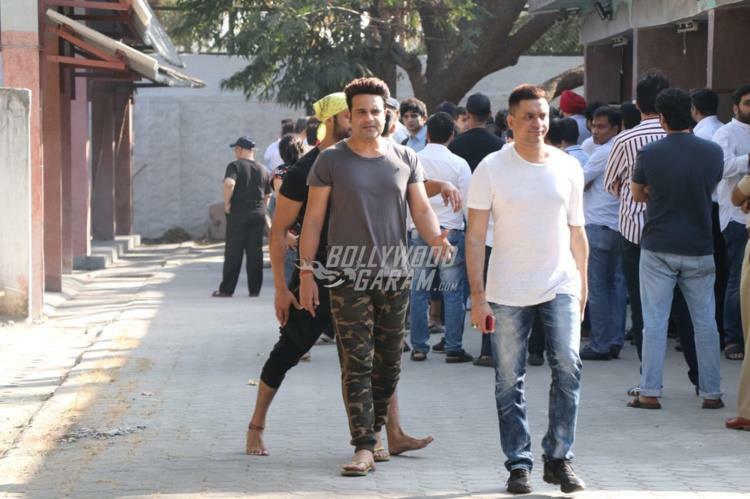 Krushna Abhishek, Ragini Khanna and other family members were also seen at Dumpy’s residence. The final rites of the deceased was held at the Pawan Hans Crematorium at Vile Parle. In 2006, Ahuja along with his four friends was arrested by the Mumbai Police for assaulting a woman and beating up her husband. 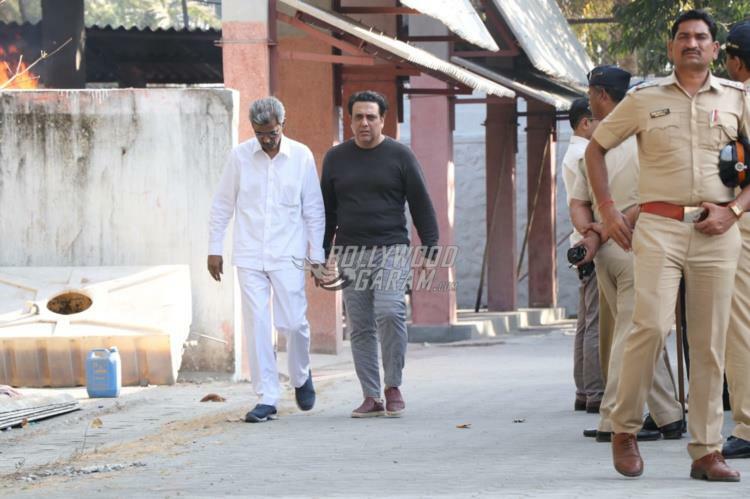 Govinda was last seen in the film FryDay which did not do well at the box office.